Loss is an ordinary human experience, and Gautier captures its commonality well, making The Loss of all Lost Things an emotionally triumphant collection. Amina Gautier’s short story collection The Loss of All Lost Things is an exquisite portrait of human experiences and the ramifications of loss. Loss assails every character in the collection’s fifteen stories. Some have lost their children; others have lost their identity, direction in life, and capability. Some mourn a loved one’s death, and some lament a lover’s desertion. No matter the type of loss they suffer, the characters don’t deny their pain, loneliness, and bewilderment. They feel it, grapple with it, and endure it, aware they must cope with “the living that muscles through” their day-to-day existence. Gautier’s narrative style is subtle. Story openings pull back the curtain on character lives, which are in full progress when the stories begin. Interest in protagonists’ personalities and predicaments is instantly and immediately earned. Skillful, unadorned, and economical prose builds emotional intensity sentence by sentence. A slow, steady, and breathtaking depiction of searing loss emerges; it unfolds in an almost uneventful manner, in prose that is never blatant, but is rather measured, commanding, and haunting. Melancholy and remorse permeate the collection, yet the heaviness isn’t unbearable. 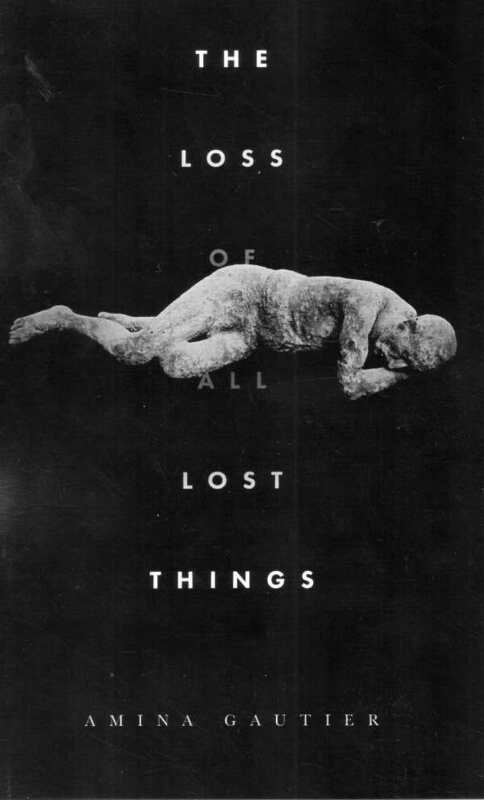 Loss is an ordinary human experience, and Gautier captures its commonality well, making The Loss of all Lost Things an emotionally triumphant collection.